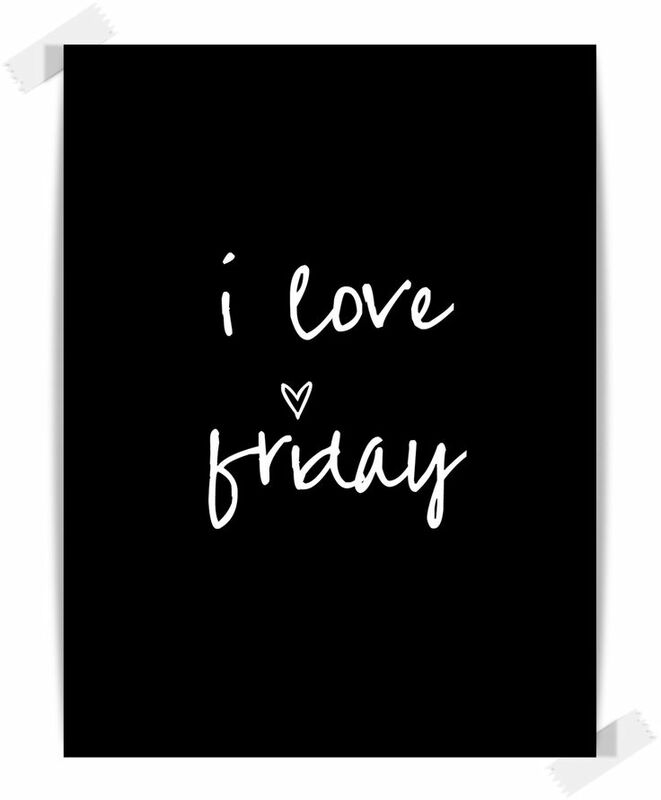 Happy, happy Friday dolls! We made it through another week! I don't know about you but I'm still in shock it's already October. Where has this year gone?!? I'm definitely super jealous of all my blogger friends up north (which is pretty much everyone) who are getting to experience a real fall. Although I guess I'll just be thankful it isn't raining... yet. Hopefully I'll get to relax some tonight before my busy Saturday since I'm pretty tired from staying up super late for the UCF game last night. Just throwing it out there, I am NOT a fan of Thursday night games. Lucky me I get to go to one next week... no bueno! Now on to things I do like since it's time to link up with my girl Amanda for Friday Favorites! 1. I've been back and forth on the fur vest trend. I think it's adorable on everyone else but I don't know how it would look on me. On top of that I find it hard to justify getting one since it's so hot here in Florida and won't get cooler until at least November/December but then I see pictures like this and I'm back to wanting one again. 3. 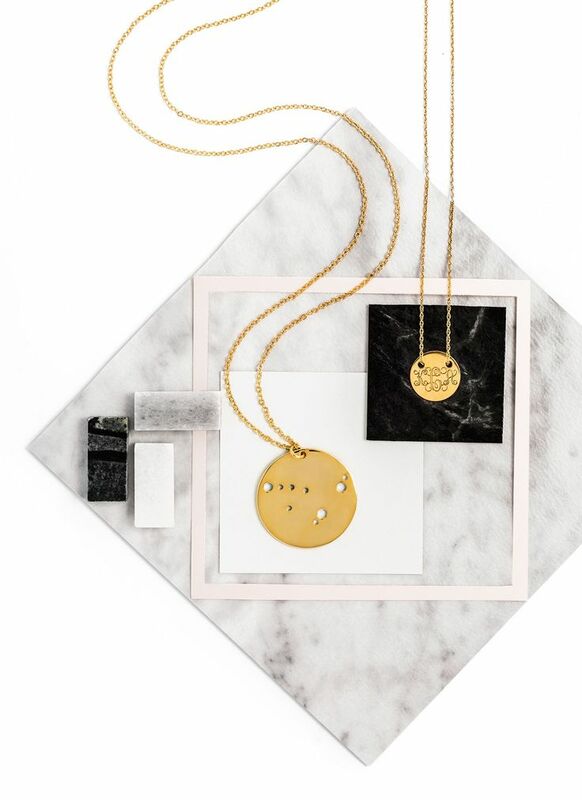 New found obsession... loving this zodiac constellation pendant from BaubleBar. Mine is kinda boring but still loving them! And you seriously can't beat that price. Darn you BaubleBar for always having such cute stuff! 4. 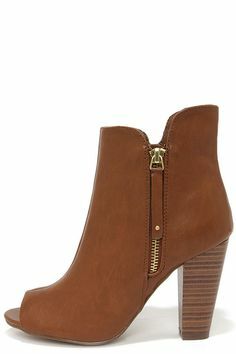 I've been on the hunt for the perfect fall booties and EVERY pair I find that I fall in love with are out of stock in my size. It's starting to get really frustrating. I found these and figured they were the perfect Florida fall booties since it's still super hot out down here but of course they're sold out, not just in my size but completely. Is this the universe trying to convince me to not shop?!? 5. Finally I leave you with this ridiculously adorable picture. Thanks Jill for pinning it yesterday and making me continuously stare at it! I just can't with all that cuteness. Love him/her! Fur vests are a staple in Minnesota. I love mine. That pig picture is so cute. Gotta have the fur vests here in Illinois too! That pig is adorbs! Have a great weekend girlfriend! Um, I need to find out who the owner of that pig is and contact them to see if he/she is up for adoption. I mean, seriously. So cute! Girl, you totally could rock the fur vest trend - I have one that my grandma of all people found for me ages ago at Marshall's, and even though I think I look ridiculous in it, I still rock it! Hope you have a fantastic weekend! that pig....it just stole my heart!! animals in shoes get me every time! Oh I love that zodiac constellation pendant - thanks for sharing! I'm onboard with the fur vest trend, though I'm still searching for the perfect one since the ones I've seen so far have been a bit too bulky. Ugh, I'm with you on fight nights. My hubs loves UFC and I just, don't! Mmmmm, enjoy every bite of that pasta! That's why I work out, so that I don't feel guilty when I indulge ;) You're a babe anyway! Oh my gosh!!! That last picture, I'm dying! So cute! And I'm with you on the fur vest trend... I love how they look on Pinterest haha but every time I try one on, it just looks funny on me. I guess I just haven't found the right one yet! Happy Friday! i love those constellation necklaces! Ooh how cute is that piggie!! Love piglets. I so want to get one but my roommate is like no way!! lol. I too love fur vests but they look so bad on me. That chicken dish looks soo yummie!! Hope you have a fab weekend. Piggies in boots! You can't be in a bad mood if you see a piggy in boots. I agree with you on the fur vest thing. It's still fairly hot in Atlanta (granted not as hot as Florida) so to think of wearing one right now seems uncomfortable. Later this fall perhaps. I saw the zodiac constellation necklaces from BaubleBar yesterday and thought that they were the coolest thing. Thanks for sharing! That pig! Oh my cuteness! Happy Friday! You should definitely get a fur vest. You will wear it for years and love it (when it is cool enough!) I can't even with the pig in the boots, that it is the cutest! Hope you have a great weekend! Great post, love the piggy.I live in Florida and it's like 90 degrees and still wear winter stuff, so go ahead and try the vest. Ahhhh the pig in boots! Normally, pigs gross me out. But that one, oh I'd cuddle the crap out of it. Are you kidding me with that pasta?? YUM. Yum that pasta! That necklace is the cutest! Love that idea! The open toe zipper booties that I have are my absolute favorite!! Happy Friday! Love that furr vest on the model but i feel the same way. Not sure how it will look on me. That piglet in rain boots is too adorable! Love your Friday 5! And I am totally in love with the fur vest trend! Um. Love everything about this. That vest is amazing. And those booties -- I need. 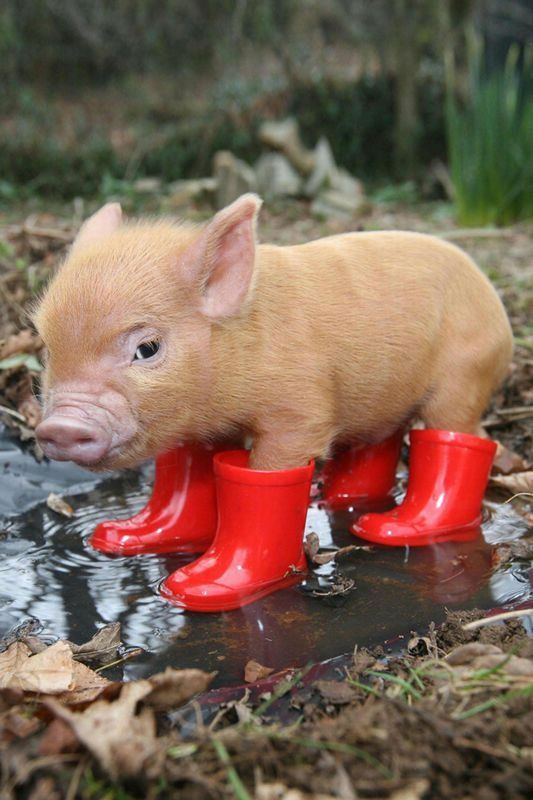 And how can you resist a baby pig in boots? Happy Weekend! I feel the same about fur vests, I'm not sure if it's really me, but then I see other's wearing them and love them. We will see. Pasta looks amazing, my stomach was totally growling over that! aw how cute is that little piggy?! love it. 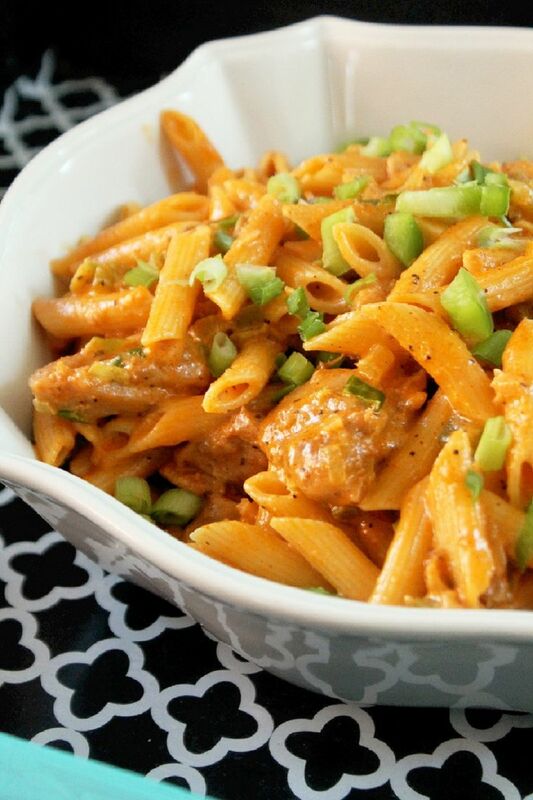 and that cajun pasta sounds amazing, minus the spicy for me lol. all the cheese though, yum. i cant get behind the fur vest trend myself! I feel like we are always on the same page. I have been on the fence about a fur vest for years. They are so cute but how long can you really wear them for? I tend to have the opposite problem where it gets too cold too quickly. I've been having the same shoe problem too! It's getting seriously annoying. Darn our popular foot sizes! Have an amazing weekend! TGIF! It's October 3rd too, what else could be better? Hahah I want that piglet. Highlight of my day. Love the booties you pictured - I'm all for freezing my tootsies off for cute open toe boots! Enjoy your weekend and that killer pasta dish! I am feeling the same way about the fur vest...I want one so bad, but the "right now" trends never work that well on me it seems! =) And that necklace is gorgeous! Bahahahaha oh animals with shoes on all four feet....doesn't get anymore precious than that right? So yeah I got in my car from work.....and it was 94 degrees....94!!!!!! When are we going to be able to wear our cute Fall things????? Oh those booties are SO cute-- and that pasta dish looks amazing! And thank you for that pig photo-- sooo cute, haha :) I hope you have a great weekend! The pig in the rain boots made my day! So cute and funny! Hope you had a great weekend. Ok, everything in this post is awesome! That pasta looks incredible, and I've been wanting some of those booties too! Plus, the little piggie is a nice touch! Jump on the fur vest wagon! I wear mine ALL the time! I love the fur vest but I'm like you, I can't see myself wearing one! I could totally see you wearing one! You can pull anything off! I die over that recipe! Looks soooo good! TOo bad no spicy foods for this preggo :( womp womp!